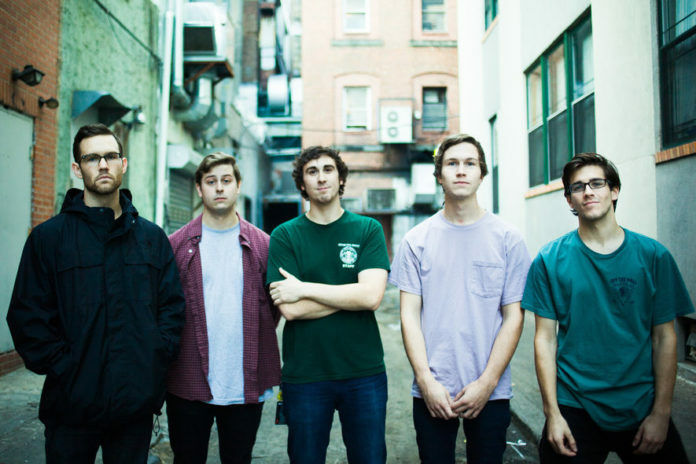 Chicago, IL's Knuckle Puck have signed with Rise Records and will release their debut full-length album through the label in 2015. “Today is a very exciting day for us and is truly a milestone for Knuckle Puck. We are ecstatic to announce that we have signed with Rise Records, who will be releasing our debut full-length [album] coming out next summer. We all personally feel that Rise will be a bountiful new home for our band and will only continue to help us be the be band we want to be. Thank you everyone for your diligent support that has led us to this point,” said guitarist Kevin Maida. Watch an announcement video from the band below and let us know your thoughts!